Adventure travel in Uganda on the Nile river. Get to know the people and the culture, then travel the country with your group. Wildlife, sunshine and amazing people. 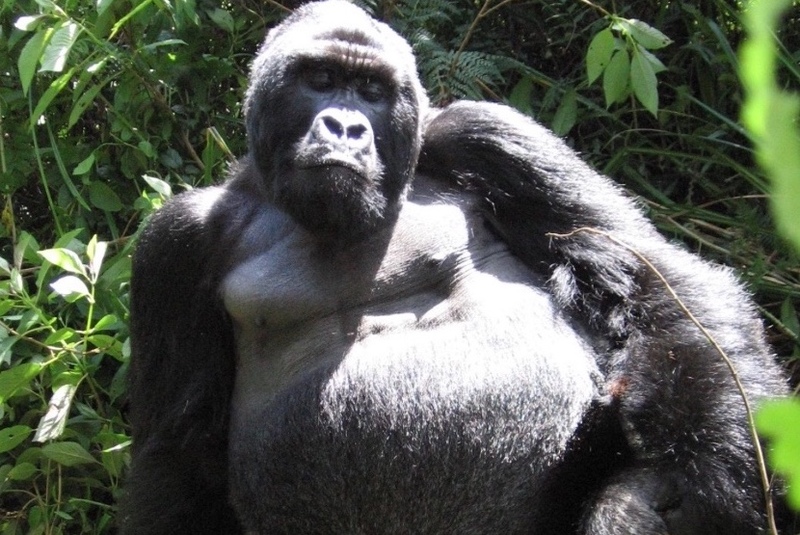 Want to know more about a Gap Year in Uganda? You can travel for as long as you like, whenever you like but our next group program departs on 4th July 2019. You can stay for anywhere between 2-16 weeks depending on your plans. We also offer group discounts if you wish to travel with your friends. 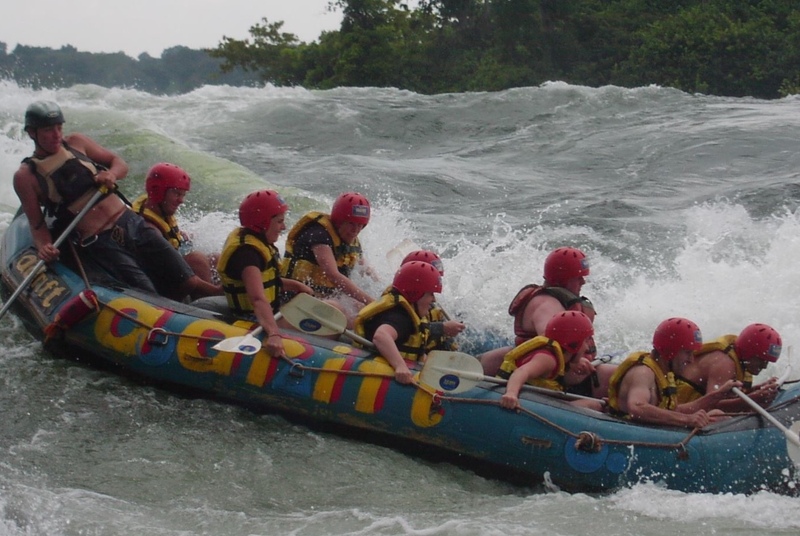 Go white water rafting or kayaking on the River Nile in Uganda – prepare to get wet! 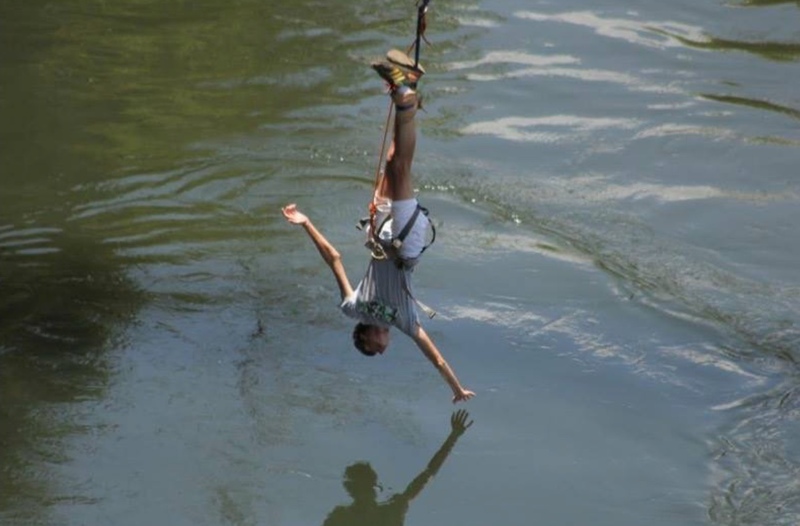 Turn your world upside down and go bungee jumping over the river Nile! 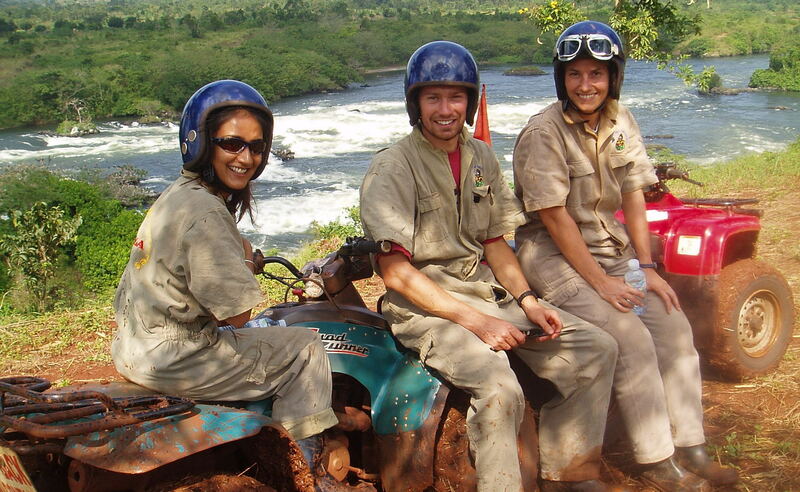 Why not try quad biking on the banks of the Nile in Uganda, you might even meet some wildlife on the way! You will need to fly into Entebbe, where your Uganda-based AV representative will meet you. You will then travel by private bus to Jinja – the base for your orientation course. You will stay in dormitory accommodation with your fellow AVs and will have all your meals cooked for you. In between briefings you will have the chance to relax, explore Jinja and visit the source of the River Nile. At the end of the orientation course you will be taken to your AV houses, ready to start your project. Here the AV representative will leave you to settle into your new home; but remember they’re never more than a phone call away if needed! If you want to spend some time in the classroom all lessons are taught in English and help with English, maths, science, art, drama, music and computers (if they have them) is greatly appreciated. If running lessons in a classroom isn’t for you, you may decide to spend time with students who are struggling on a more one to one basis or in small groups running sessions on reading, writing and speaking English. In addition to this you will have time to plan your sessions/lessons and may even have some homework to mark! 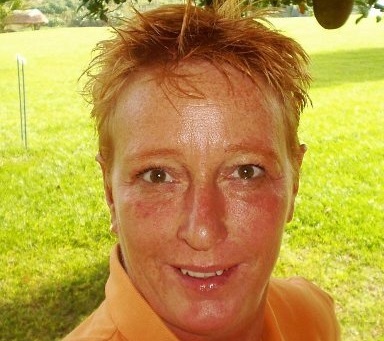 For those wanting to coach sports, you will run all the PE lessons and arrange sports clubs. PE lessons may involve big classes and little equipment; they are a good test of you initiative and resourcefulness. Games such as tag or duck, duck goose are great for their simplicity and mass participation. Sports clubs involving football, rugby, athletics, rounders, volleyball, cricket and netball are all actively encouraged. There is also the option of introducing new games which you might know. Many AVs arrange fixtures or tournaments between the different AV schools or an inter school sports day. In addition to working on their English or on the sports’ field, AVs make a big impact by running school clubs – these include debating, modern dance, art, music or drama; AV volunteers have run talent shows, produced school newsletters and magazines or started a choir. Many AVs choose to brighten up classrooms by painting them or decorating the walls with educational murals from the alphabet and numbers to world maps and the solar system – let your imagination run wild and leave your mark! Each day you can spend time socialising in the staff room, usually over a cup of chai (sweet tea) or lunch. This is a great chance to get to know you fellow teachers and learn more about them. 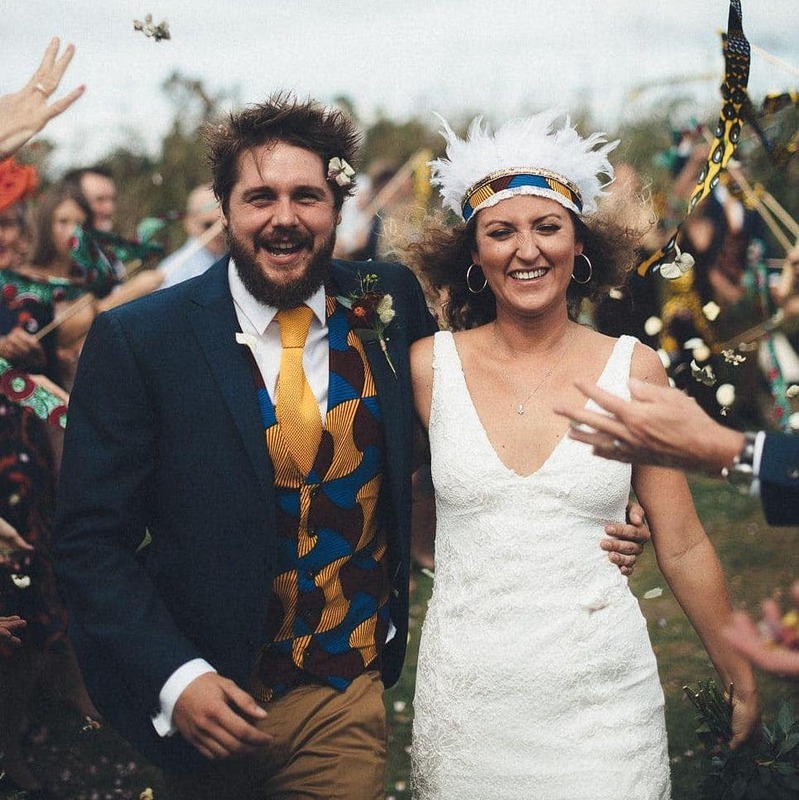 They will be keen to talk about where you are from, your family and life at home whilst you can practice your Lugandan or the local tribal language. The teachers will be on hand to show you round and advise where to shop, the nearest internet café etc. They will also be a good link to other work within the community, with the potential for helping at orphanages, medical clinics or community centres depending on where you are and how much you want to do outside your responsibilities in the school. At weekends and public holidays you can stay at home or travel further afield. You may want to continue work on projects you have started, such as painting a classroom or run an inter school sports competition. Alternatively you can go to the local town for some shopping, check emails, catch up on news from home, or meet up with other AVs, visit them at home and travel to different parts of Uganda. AVs often meet up in Jinja at weekends and head to Bujagali Falls where there are many exciting activities on offer – white-water rafting, bungee jumping, kayaking, quad biking and horse riding. You will not be stuck for things to do! You will live in designated AV houses with fellow volunteers. An important part of the AV experience is living in local accommodation, shopping at the local markets, being invited to fellow teachers’ houses as well as entertaining the staff and fellow AVs. Depending on the size of the house, you may be living with between two – four AVs. 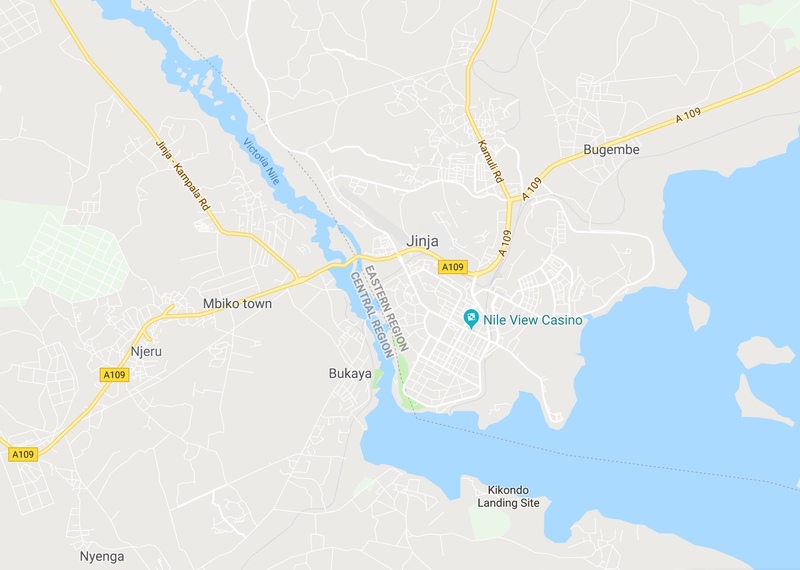 Other AVs from your group will be nearby, clustered around Jinja, Iganga and Kaliro, and there will often be a chance to meet up. The house itself will probably have a bedroom(s), a communal/cooking area and somewhere to wash. Electricity is intermittent at best and it is unlikely that there will be lavatories. Instead there will be an outside pit latrine or ‘long drop’. If your house doesn’t have running water you will need to collect water from a local source using jerry cans, or buckets, just like everyone else. You will quickly get into a routine of sterilising the water by boiling it. Whatever house you get, you will grow to love it and soon feel very much at home! We encourage independence and so you won’t have someone cooking and looking after you – it’s a chance to step up and take responsibility for yourself. You will be given a daily food allowance and will be expected to shop and cook for yourself. This is the best way of getting to know people, being involved in the community and gaining an understanding of living there – you are not a bystander watching from afar. All houses are near main roads linking you by bus to Jinja where you can use the internet and change money. Jinja is the centre of adventure activities in Uganda – white water rafting, bungee jumping, quad biking, horse riding and kayaking – great for weekends! The AV representatives are never far away and there whenever needed. They can be contacted by phone 24/7 and will visit you during your project. As well as travelling at weekends, as your project comes to an end AV offers you the chance to stay on for an additional 4 weeks of independent travel time, to ensure a good balance of volunteer work and travel. Uganda and other parts of East Africa have lots of exciting and beautiful places to explore which you won’t get a chance to do in your weekends alone. You could try our Uganda summer program. You will need to finish in Nairobi for your return flight home but until then it’s up to you. The only rule is you don’t travel by yourself.